The South Upwey Netball Club was formed in 1967 and played its first competitive games in 1968, with the club's home ground at South Upwey Primary School. The club's current home courts at Eloera St in Upwey were secured some years later and we continued to play with the MDNA association in Ferntree Gully. The club now fields twelve teams in the Winter competition, from under 11s to A Reserve, with new players always welcome. 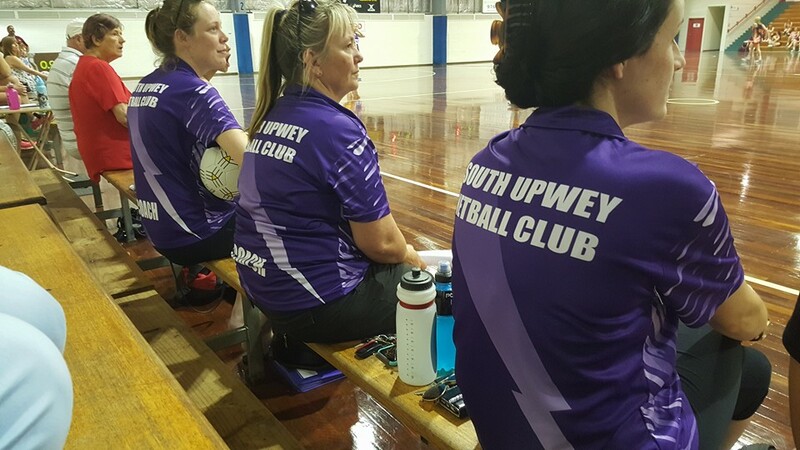 By becoming a member of the South Upwey Netball Club [SUNC], your membership acts as a contract between yourself and the club, in which you support the rules and the purposes of the association. Due to Consumer Affairs releasing the Incorporated Associations Reform Act, 2012, SUNC have updated the clubs Statement of Purpose and Rules (Constitution) in accordance with the act. Please find the new SUNC Statement of Purposes and Rules on this page (pdf document). The South Upwey Netball Club held a Special General Meeting to vote on the special resolution of passing the new Statement of Purposes and Rules (Constitution) on the 9th of November, 2013 at the Mountain District Netball Courts, FTG. The SUNC Club Committee is made up of volunteer Club members, who are voted into their positions by the Club membership. This is where you'll find Club Policy & Procedure Documents which pertain to the operation of the Club. As of 2013, all players are required by Netball Victoria to read, understand and sign SUNC's cyber safety policy (below). This has been put together by our Cybersafety officer- Briony as an easy to understand alternative to the language heavy Netball Victoria version (also below). Dempster St, Ferntree Gully, VIC, 3156.